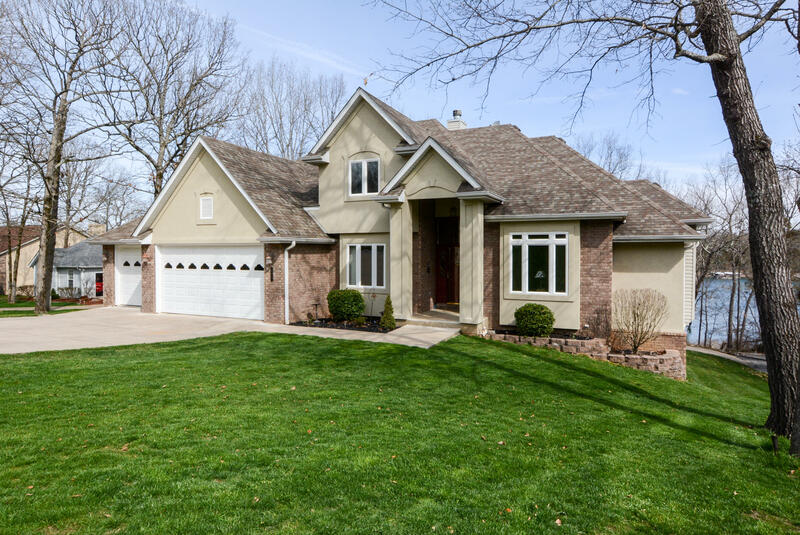 Wildflower is without a doubt one of the most revered neighborhoods when it comes to homes for sale along Table Rock Lake. 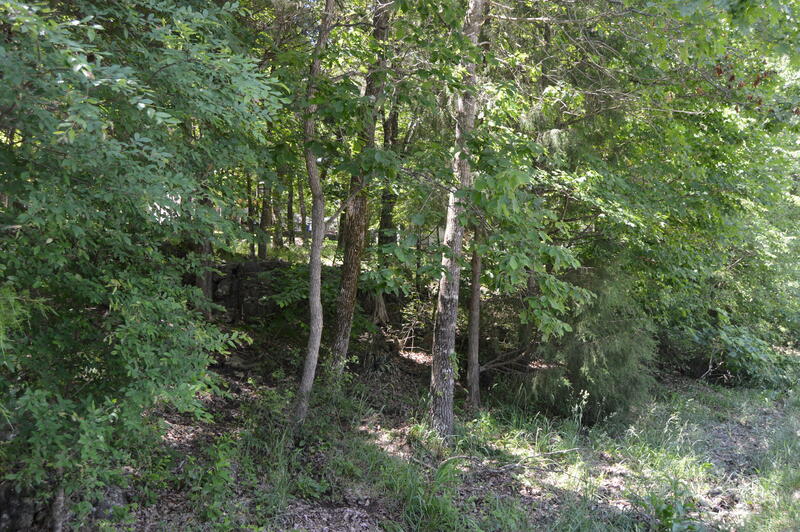 Affluent buyers will find great choices at this residential subdivision. Many Wildflower homes for sale feature extravagances you come to expect with luxury properties such as high ceiling, spacious kitchens, hardwood floors, walk-in closets, jetted tubs, multi-car garages, workshops, large decks, and sizable patios. Here at Wildflower, there is a community boat dock and private boat slips available, which are generally within walking distance or short golf cart trip away from most homes, so it's only minutes until you can cast off! 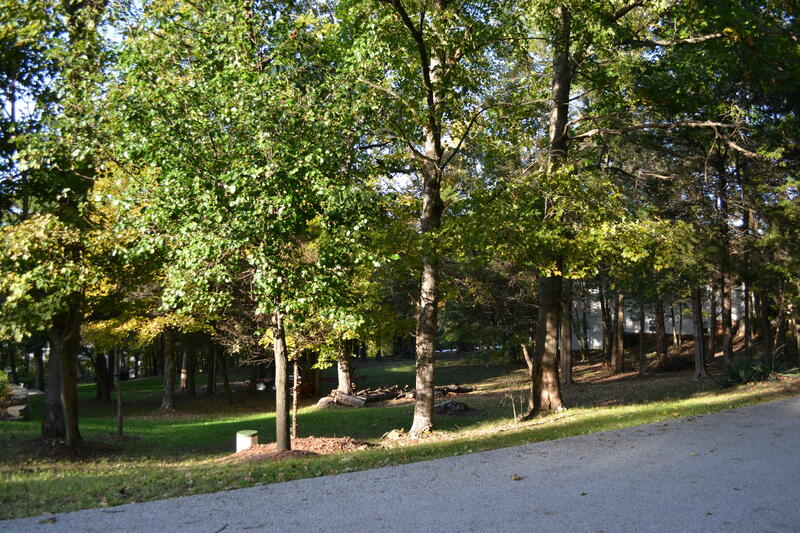 Anyone looking for seclusion and luxury, should certainly consider this lakeside community. The majority of the Wildflower lots features plenty of shade trees while some residential homes feature amazing views of Table Rock Lake. Want a copy of the neighborhood property restrictions? Please contact me, Charlie Gerken for Wildflower homes available for sale in Kimberling City. 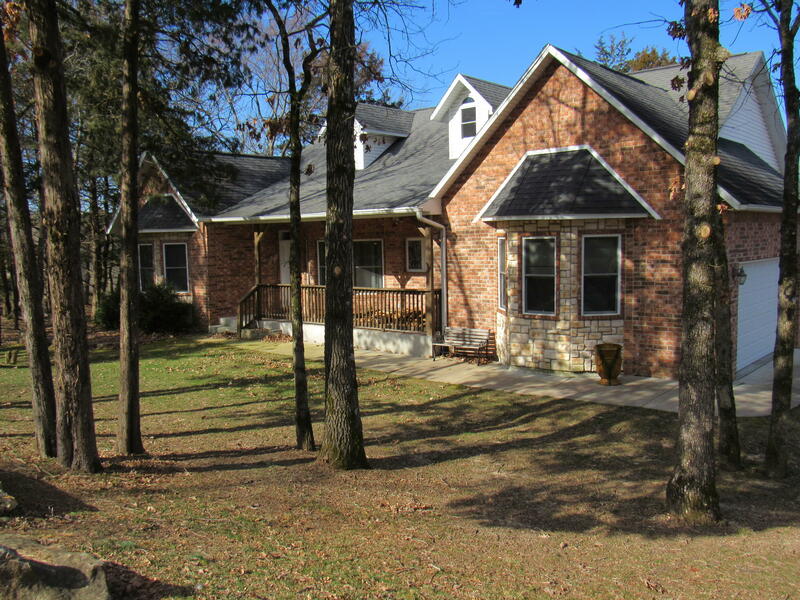 Let's go see if this is the right Table Rock Lake location for you.